This will be a place for our team members to share their experiences of being a victim of scams and con artists. If you have been a victim of a scam or a con artist, please write to us (one of our leaders) and we will post it here so that others can be warned! Let's stop these criminals and their fraudulent activities before they strike again! Etsy, Ebay, Paypal, and other online venues are not doing anything to stop these crimes from happening. They are simply turning a blind eye and leaving their sellers and buyers vulnerable to be preys of these online criminals. 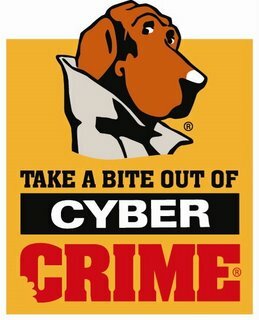 Let's bond together as a community to stop them and protect ourselves!